It's no secret that we are huge fans of Pretend City! pretend play is to a child's development. try to foster in them as they've gotten older. avenues of pretend play in a fun and inviting environment. 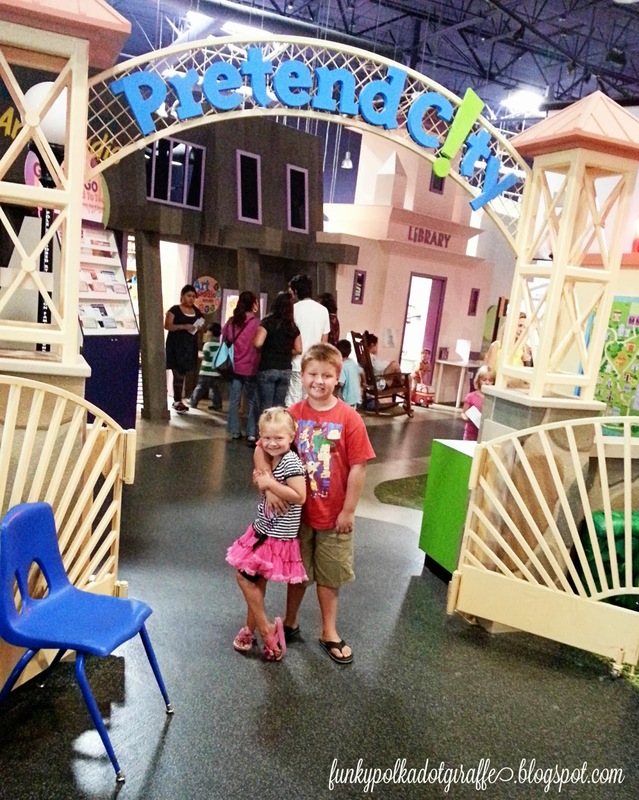 Pretend City would be the perfect venue for a fun day for her and her friends. This year I wanted a birthday party that would be easy for me. and her friends will remember! There are options to add goodie bags and a gorgeous Pretend City Cake. the 10% discount given to Pretend City Members!